Dubai: Roger Federer is eagerly looking forward to making his bid for a remarkable eighth title when the Dubai Duty Free Tennis Championships kick off next month. He lifted the trophy for the first time as far back as 2003, going on to win it again in three of the next four years. He then went on another winning streak, claiming the silverware three times in four years between 2012 and 2015. 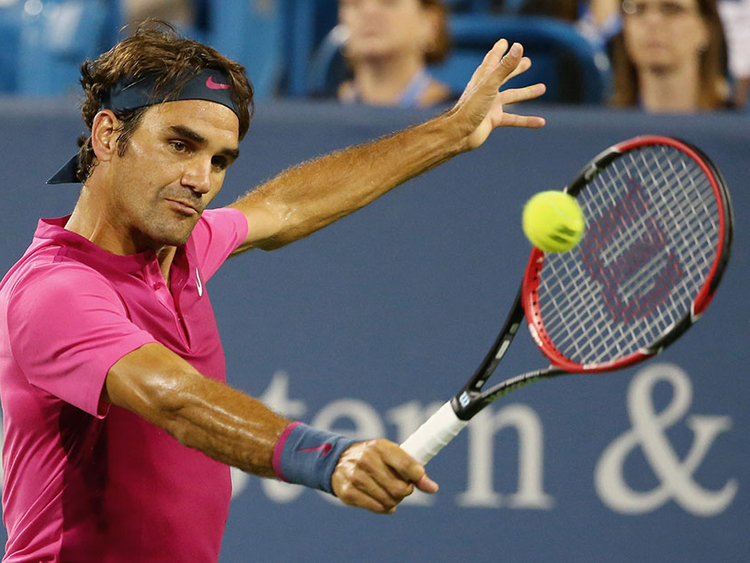 Now 37, Federer continued to amaze last season as he hit more career milestones during yet another stunning year. The 2018 season began with him claiming the Australian Open title, which was followed by three more crowns to leave him just one short of the magic 100 career singles titles. But it is his return to the No. 1 ranking, something that he achieved no less than three times during 2018, which gave him the most satisfaction. “I must tell you I’m very proud that at 37 I’m still so competitive and so happy playing tennis,” Federer said. “It’s been a historic season in some ways. Got back to world No. 1. For me, that was a huge moment in my life, to be honest, in my career, because I never thought I would get there again. It used to be that anyone approaching 30 was considered getting close to retirement, but improvements in training methods along with injury treatment and prevention has led to several players continuing to play far longer than their predecessors. And, although he is cautious about his future, Federer has not yet put a date on when he will eventually put away his racquets. He has relished playing through the generations and facing the challenge that the new faces represent. “Of course it was very exciting playing my generation of players like Andy Roddick, Lleyton Hewitt, Marat Safin and (Juan Carlos) Ferrero and all these guys,” Federer said. “So for me, you go through transitions. And this one is a very enjoyable one because I still have some of my age guys on the tour, which is great to see. The Dubai Duty Free Tennis Championships, which is owned and organised by Dubai Duty Free and held under the patronage of Sheikh Mohammed Bin Rashid Al Maktoum, Vice-President and Prime Minister of the UAE and Ruler of Dubai, begins with the WTA event which takes place between February 17-23, and is followed by the ATP event between February 25 and March 2.